Experience the world’s largest uninterrupted sand desert. 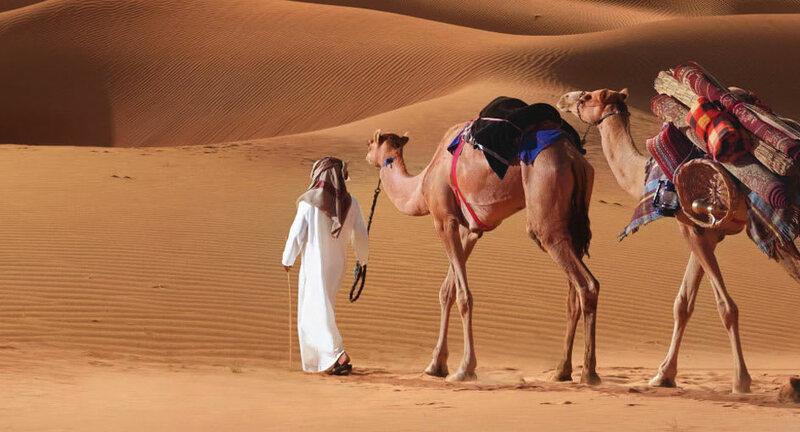 Days of adventure await in the desert, which makes up 90% of the UAE and strongly defines its culture. Journey to our sister property, Qasr Al Sarab, for an immersive experience. Traverse rolling dunes by camel or 4x4. Learn more about Bedouin life through a falcon and saluki show. Feast on local delicacies for lunch before trying your hand at archery. Qasr Al Sarab is a two-hour drive from Eastern Mangroves.